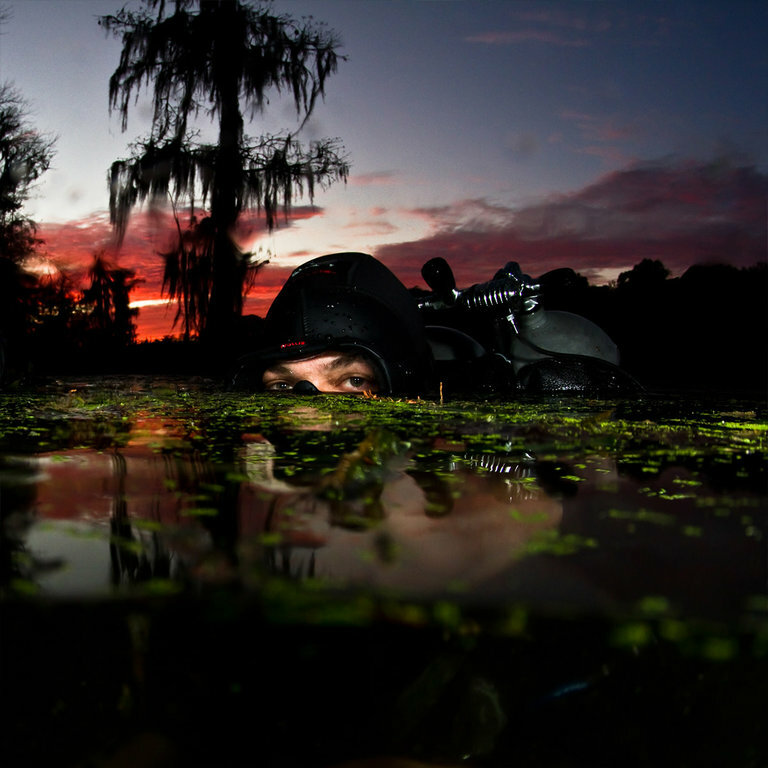 The thrill of night diving is something that every diver should experience at least once. Help be the reason why more divers become night certified by becoming a PADI Night Diver Specialty Instructor. The PADI Night Diver Specialty Instructor course isn’t just a great way to further your training along. It’s also a great way to hone in on your night diving skills, and will go towards your PADI MSDT. Share the mysterious experience of diving at night with your students. This course is the perfect opportunity to show a variety of divers what the underwater world is like when you shine your dive light in the darkness. Beyond becoming a more experienced instructor, the PADI Night Diver Instructor Specialty is a great way to practice your skills. The course requires you to teach your students about focus at night, as well as how to control buoyancy by feel. Some of the skills that might seem routine during the day become more difficult at night, and as we all know, practice makes perfect. You’ll also introduce students to new communication techniques, light handling, navigating in the dark, and how to identify plants and animals underwater. PADI Open Water Scuba Instructors are able to take this course. Some OWSI/IDC candidates may participate in this training, but can only apply for their certification after passing an IE. Instructors looking to take this course must have logged some night dives, and a minimum of 10 dives must be completed as course exit requirement. Let us help you ease into the water for your next PADI Instructor Specialty course. The Night Diver course is a great way to become a better instructor. Stop by Total Diving to meet with one of our Course Directors to discuss your plan of action! Whether you’re ready to get your MSDT recognition, or if you’re just interested in getting more experience under your belt, this certification is a great way to continue your education.